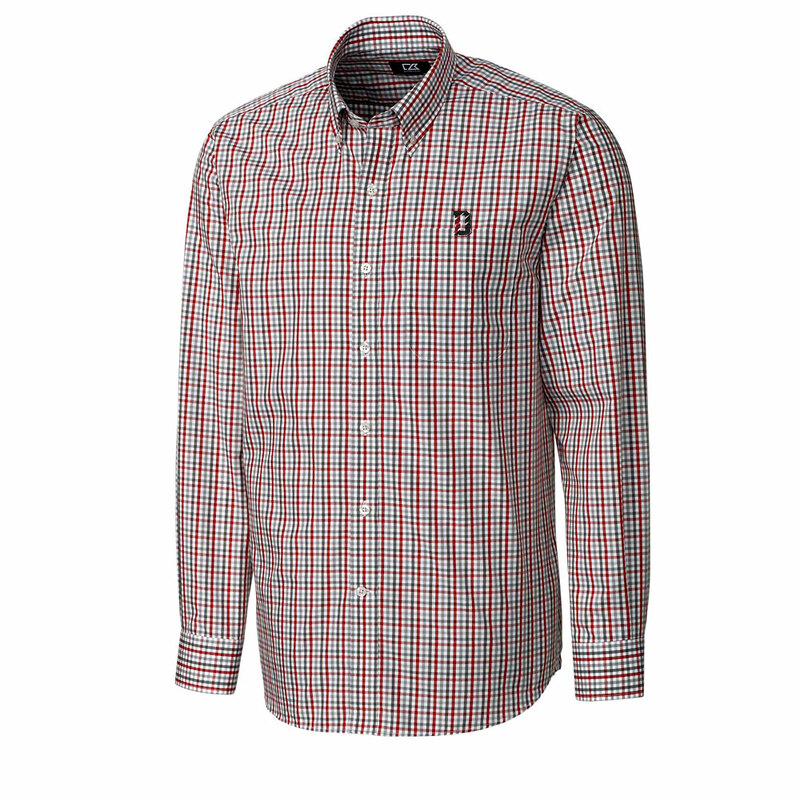 Please select option for Long Sleeve Gilman Plaid Shirt - D Logo. 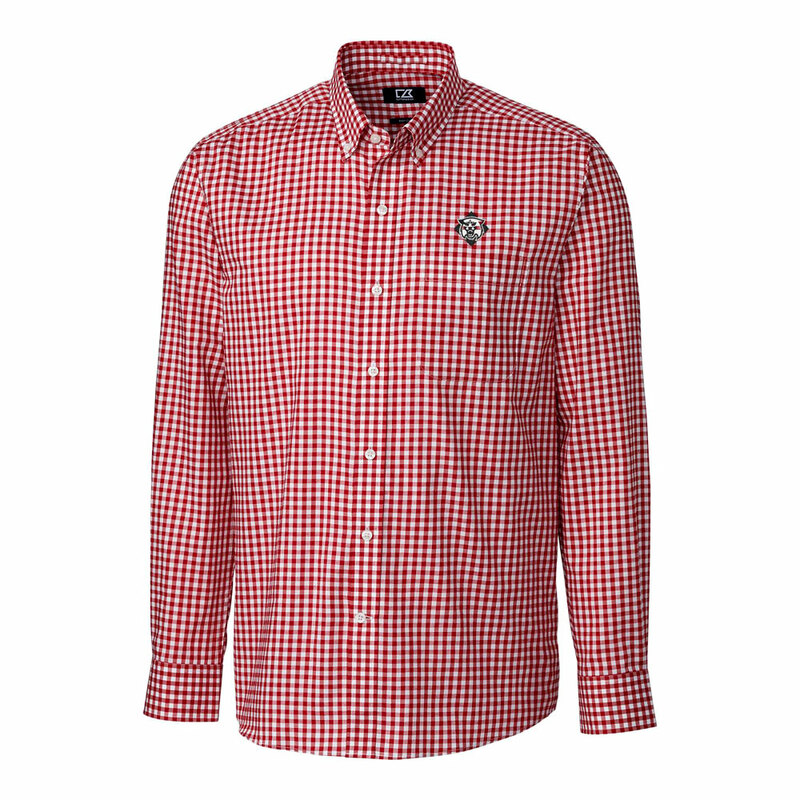 Please select option for Long Sleeve Gingham Shirt - Red - Wildcat. 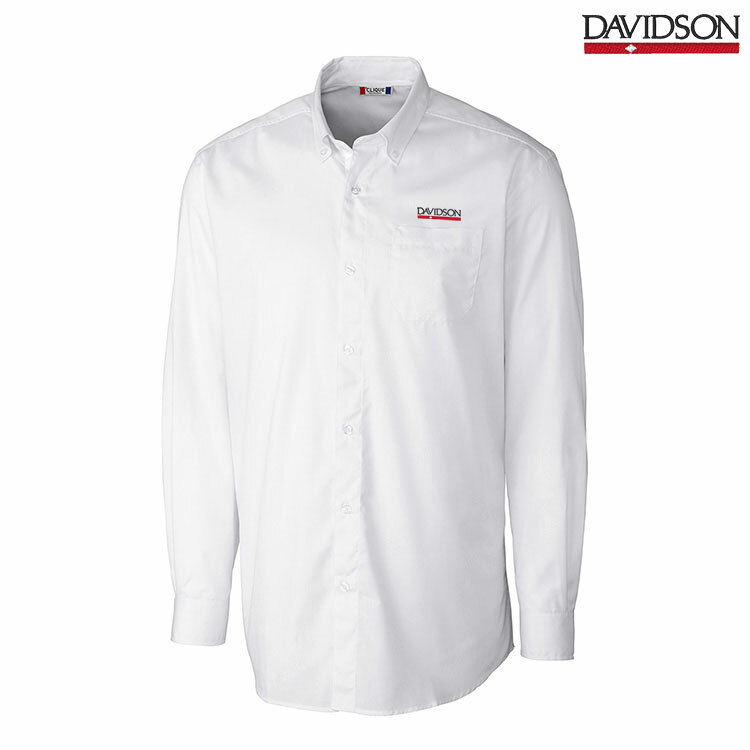 Please select option for Long Sleeve Oxford Shirt - White - Bar Diamond. 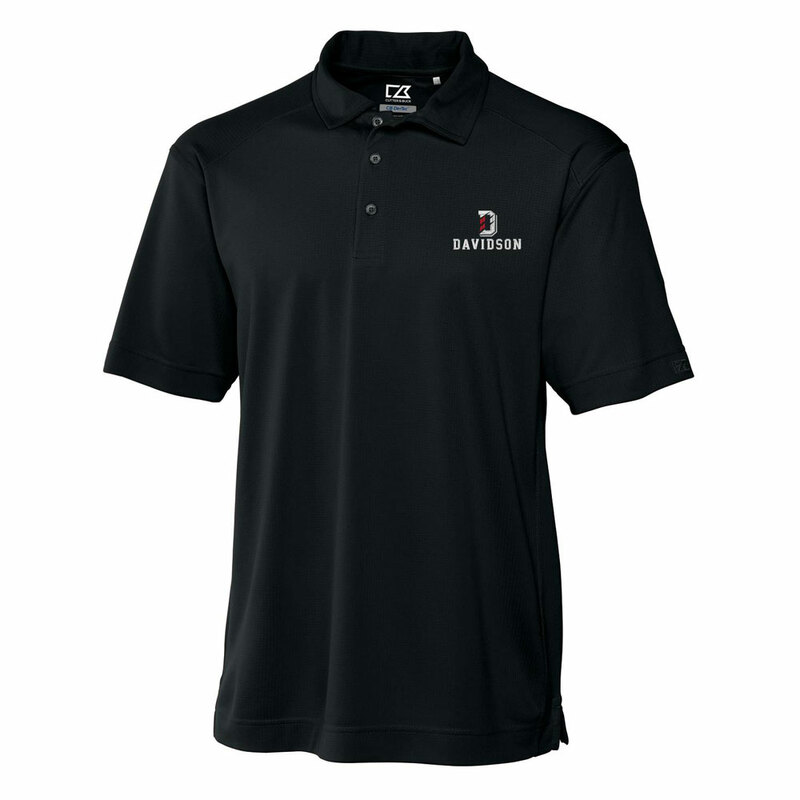 Please select option for Polo - Black & White Stripe - Wildcat Logo. 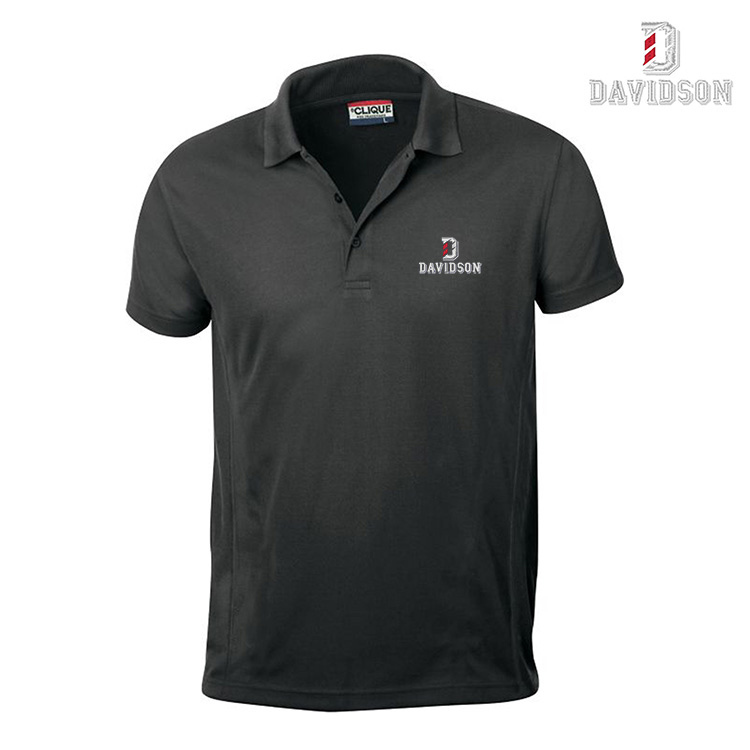 Please select option for Polo - Genre - Black - D Over Davidson. 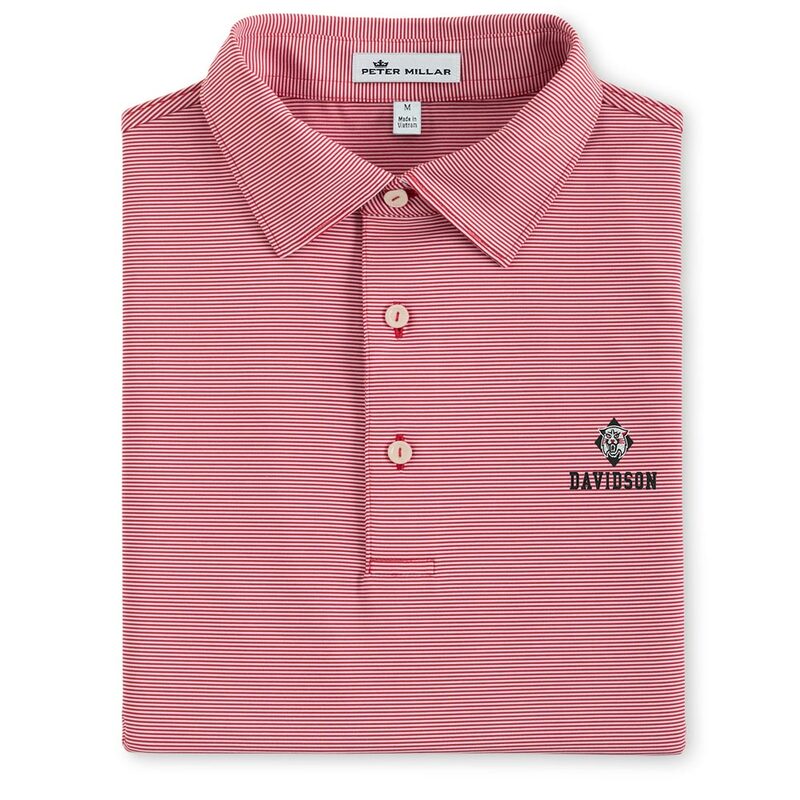 Please select option for Polo - Genre - Red - D Over Davidson. 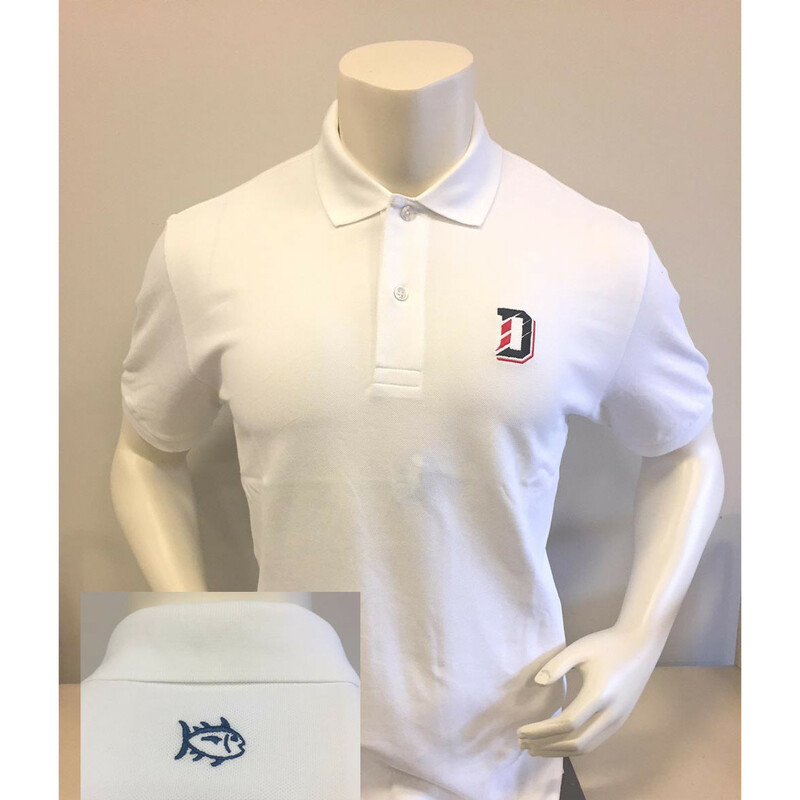 Please select option for Polo - Red & White Stripe - Wildcat Over Davidson. 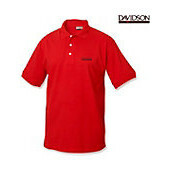 Please select option for Polo Advantage Tipped - Red - D Over Davidson. 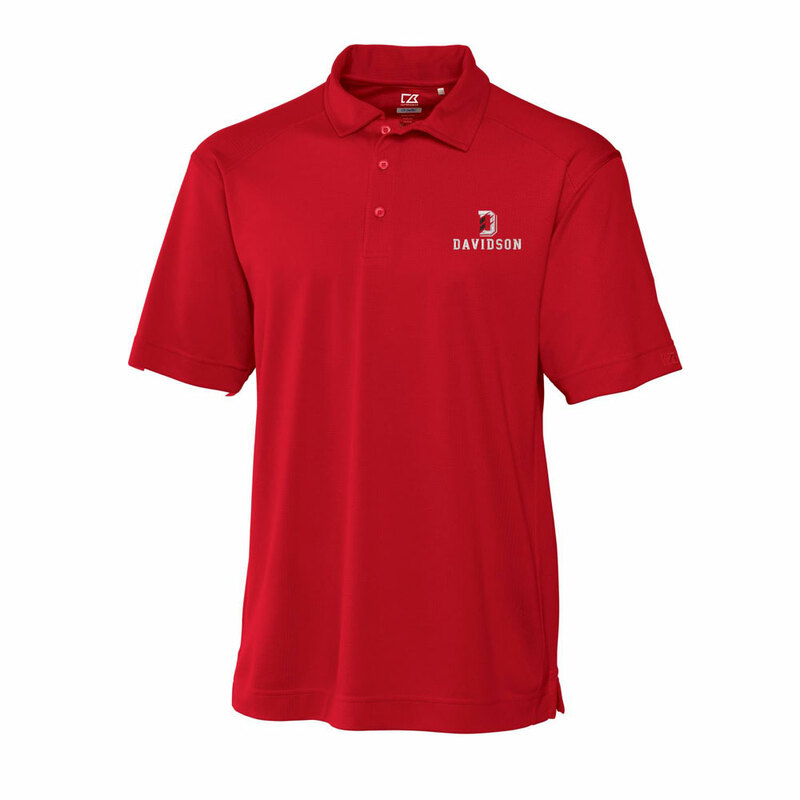 Please select option for Polo Gameday Skip Jack - Red - D Logo. 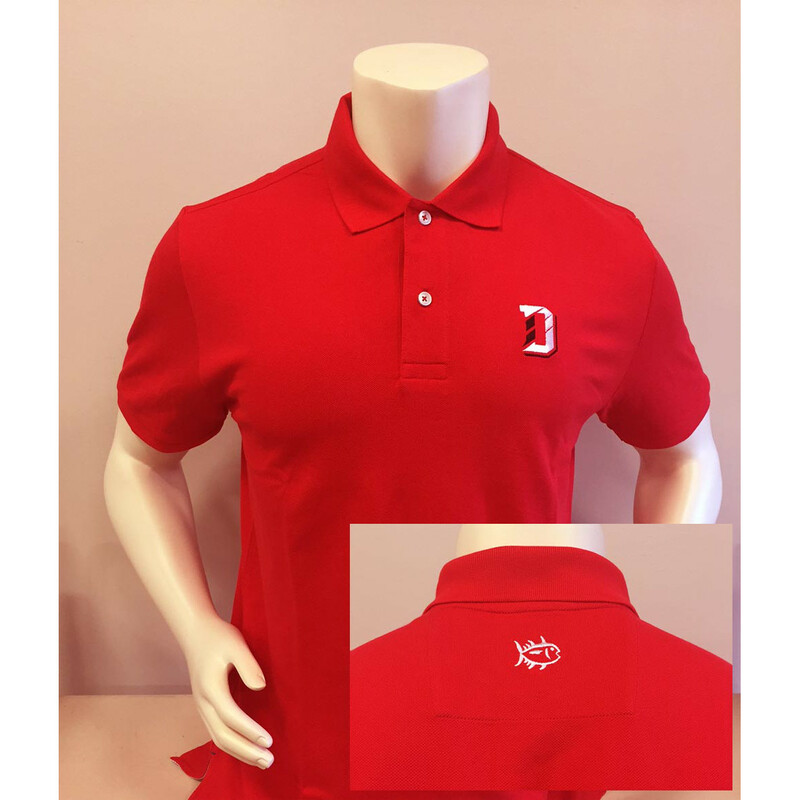 Please select option for Polo Gameday Skip Jack - White - D Logo. 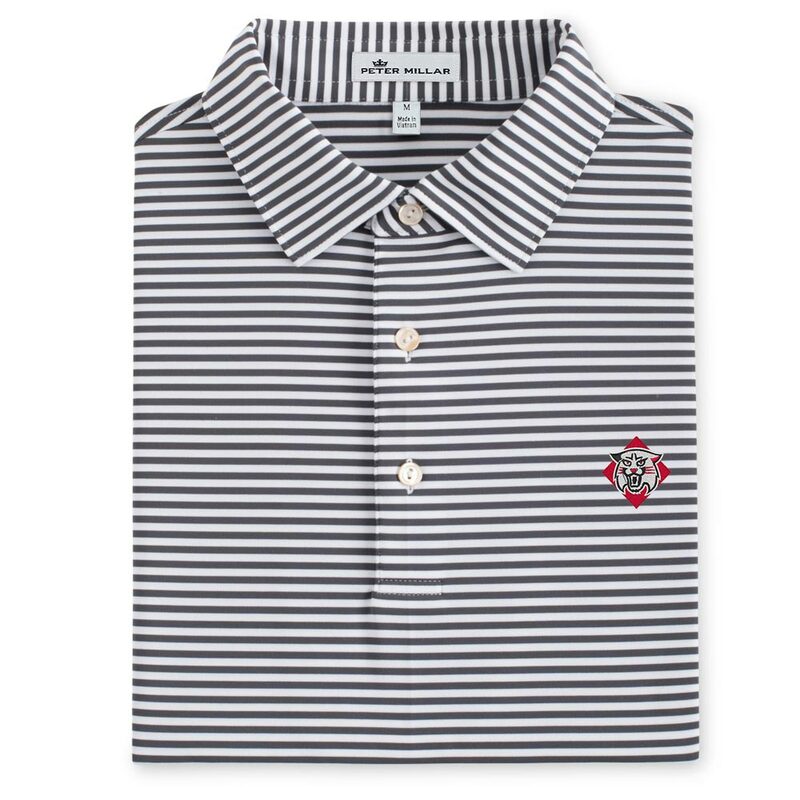 Please select option for Polo Gray Ice Pique. 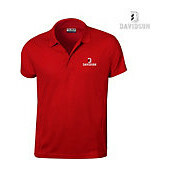 Please select option for Polo Ice Pique - Red - D Over Davidson. 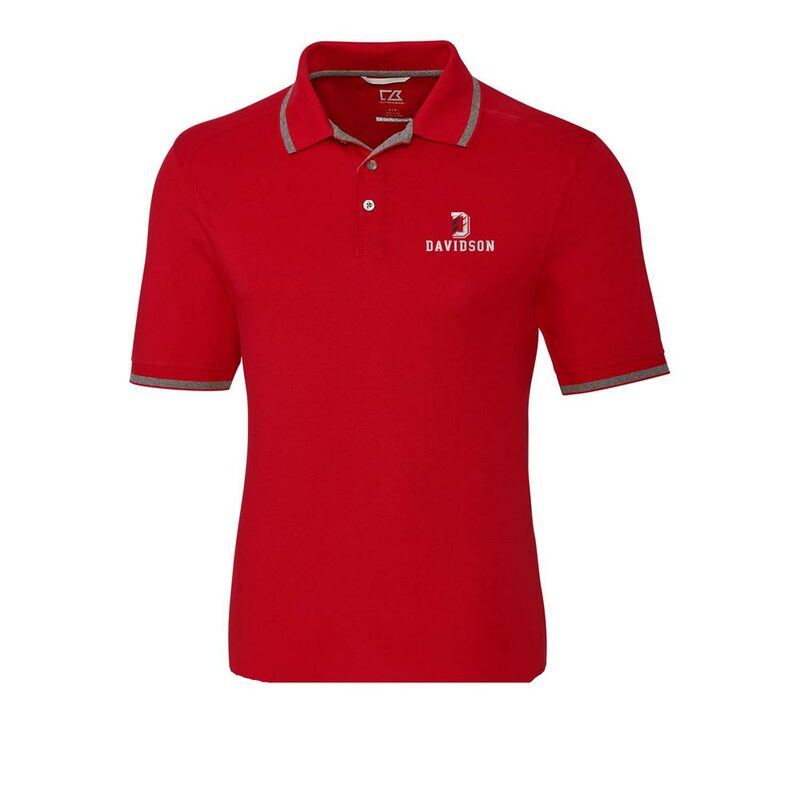 Please select option for Polo Lincoln - Red - Bar Diamond Logo. 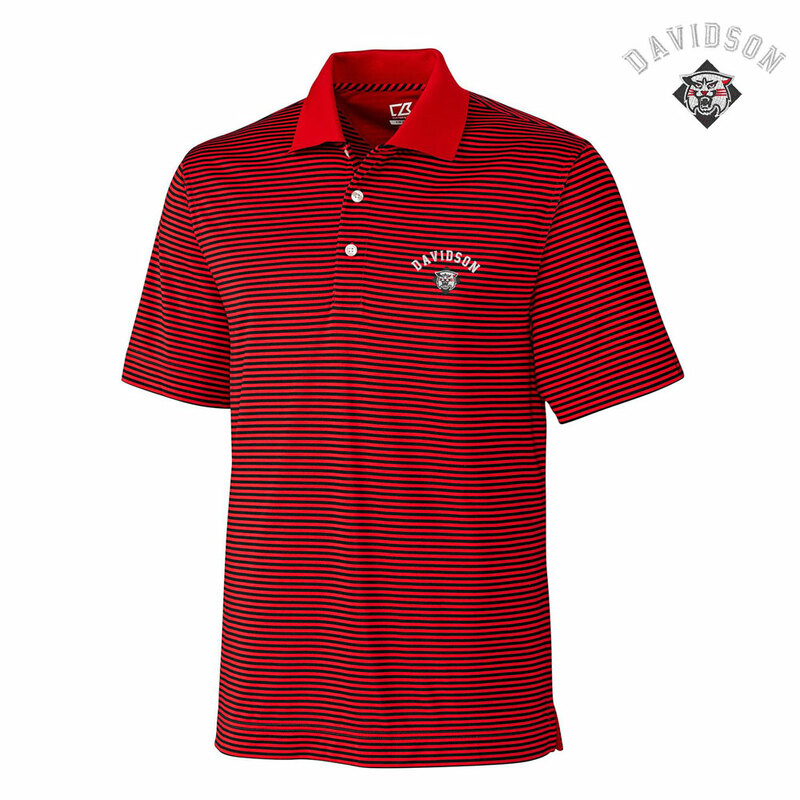 Please select option for Polo Trevor - Red & Black Stripe - Davidson Over Wildcat.